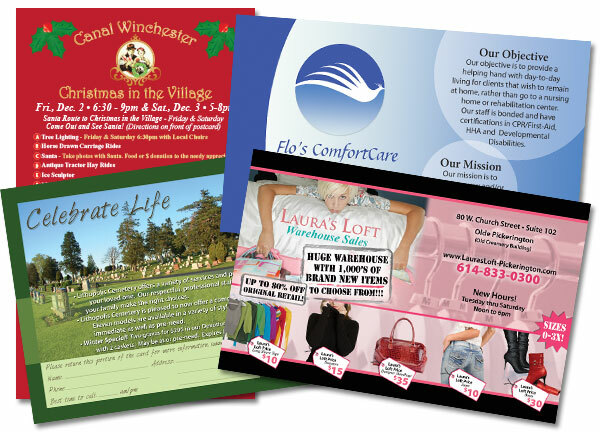 HFM Publications is the premier direct-mail advertising company in Central Ohio. 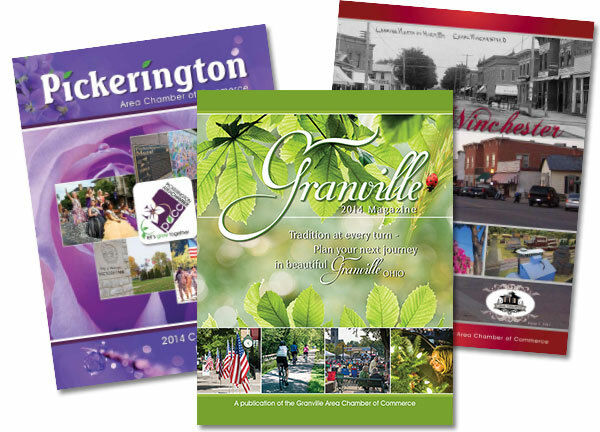 Started in 1999, HFM offers a variety of direct-mail advertising options to local businesses trying to reach more customers including Pickerington’s BEST! 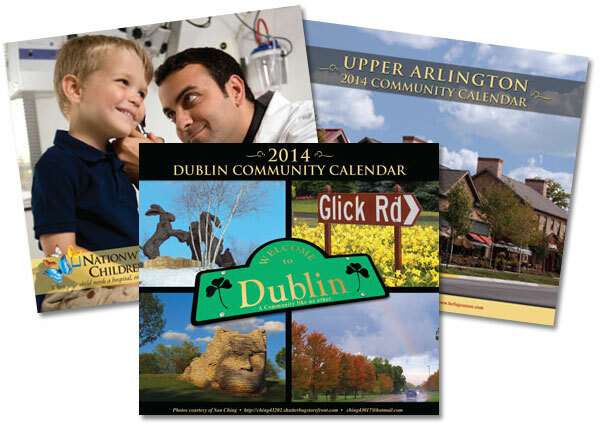 magazine, our high-quality post cards, our wildly popular Community Calendars and our specialty magazines created for Chambers of Commerce, government agencies and businesses that need to get more detailed information about themselves out to the public. 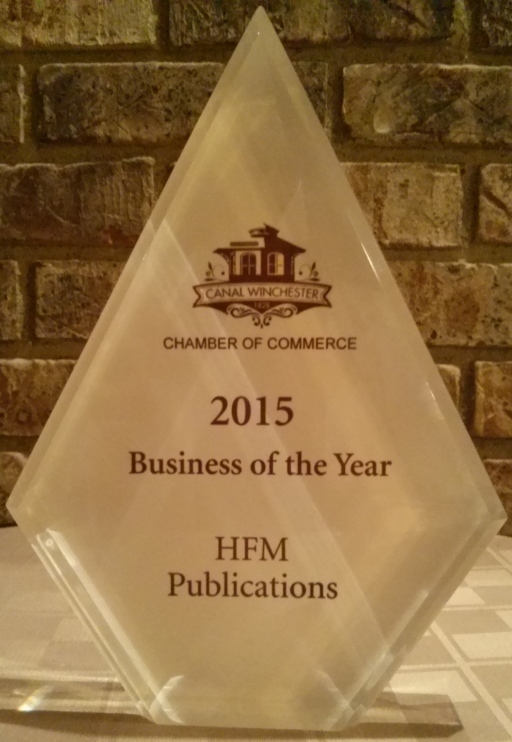 The owners of HFM Publications have over thirty years of experience in direct-mail and public relations. They know how to get your message out. Our products work because they are of the highest quality and widest distribution. With hundreds of thousands of pieces mailed annually, we’ve learned what works and what doesn’t. Call (614) 864-9400 today for advertising the works for you! Like HFM Publications on Facebook! 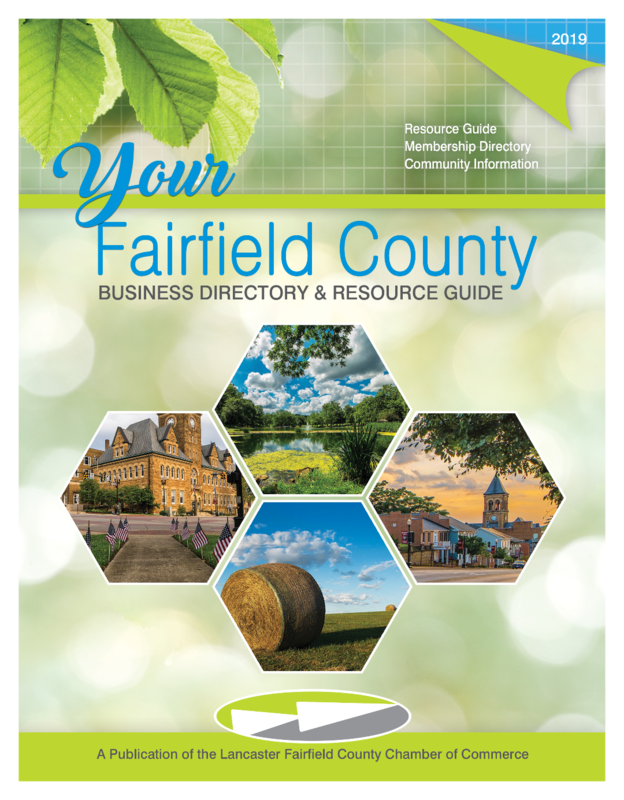 HFM Publications was honored to be asked to revamp the annual Fairfield County – Lancaster Chamber Directory and Business Guide. We did so and rolled it out at the Chamber’s annual meeting on January 19 to rave reviews. 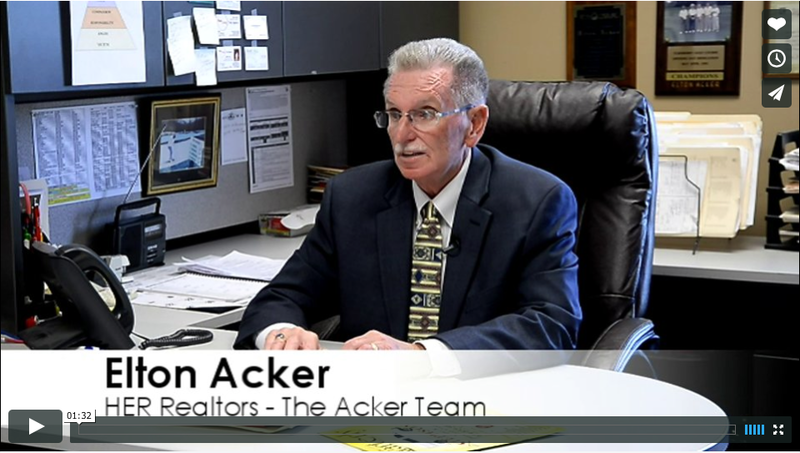 Click here to view Chamber Magazine. Don’t forget to LIKE HFM Publications on Facebook.